I use the title Superhuman astrology somewhat facetiously but not entirely. The astrological phenomenon I’m referring to is when your sun sign is conjunct with it’s sign ruler, and the ruler is in it’s domicile or home placement. Example Sun in Libra conjunct Venus in Libra. There are certain archetypes with these configurations that express the nature of the sign to the 5th power. I will take you through all the signs today with examples and descriptions of these archetypes. In this 1st volume I talk about the first half of the Zodiac. Aries- Virgo. Sun in Aries is known to be straight forward in going after what they want. Mars in Aries adds the spark and the fuel to create an assertive and potentially violent individual. 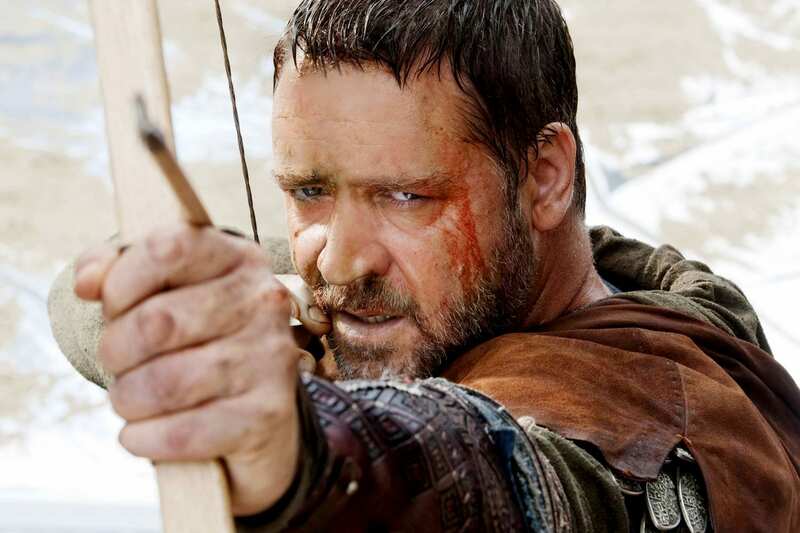 Russell Crowe – Known for his role in The Gladiator, the actor is usually cast into roles of fighters or outlaws of some kind. “Alpha” characters. Also is known to have off screen flare ups from time to time. 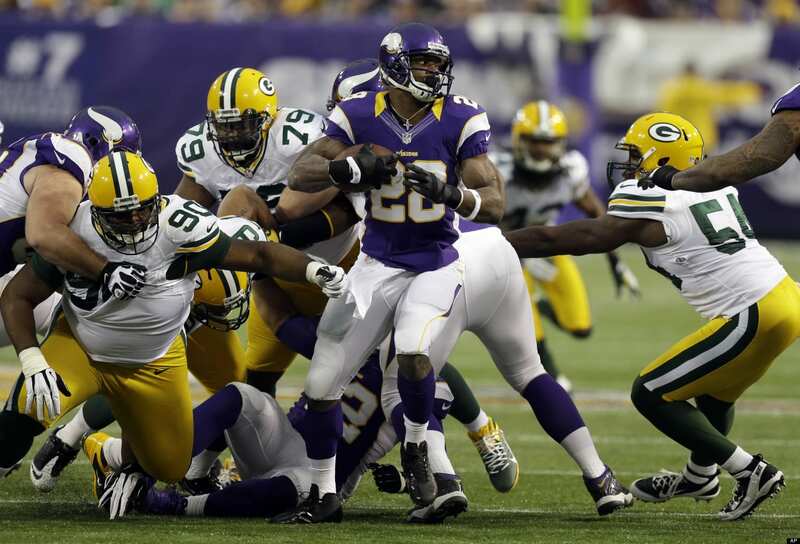 Adrian Peterson- Minnesota Vikings pro bowl running back known for his explosive athleticism and extremely aggressive running style . These natives have the natural ability and focus to build wealth. They desire material security fundamentally and want to accumulate wealth to bolster that security. They enjoy sensual pleasure as well, focused on whats in front of them. This comes out in the performances of the artists with this combination. 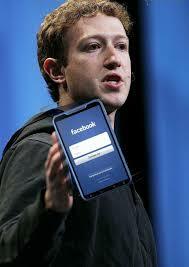 Mark Zuckerberg – Billionaire Facebook mogul, who also has been accumulating real estate ( Taurus field). 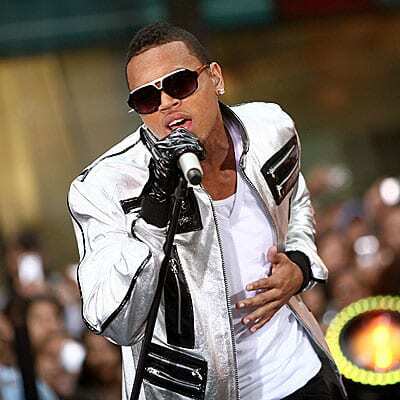 Chris Brown – RnB/Pop artist who sings but also loves to dance ( James Brown had this combination as well). Known also for tumultuous relationship with Rihanna. This combination usually proves to be incredible in terms of the ability to speak well. Expanded vocabulary, vocal strength, cadence that is able to captivate listeners. Ability to talk themselves into and out of many situations. 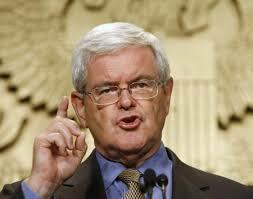 Newt Gingrich – Former Republican speaker of the house, lecturer, author, political commentator. Regardless of what you think of his politics, if you pull up Youtube and watch a video he is in you will see the command he has of language and speaking. 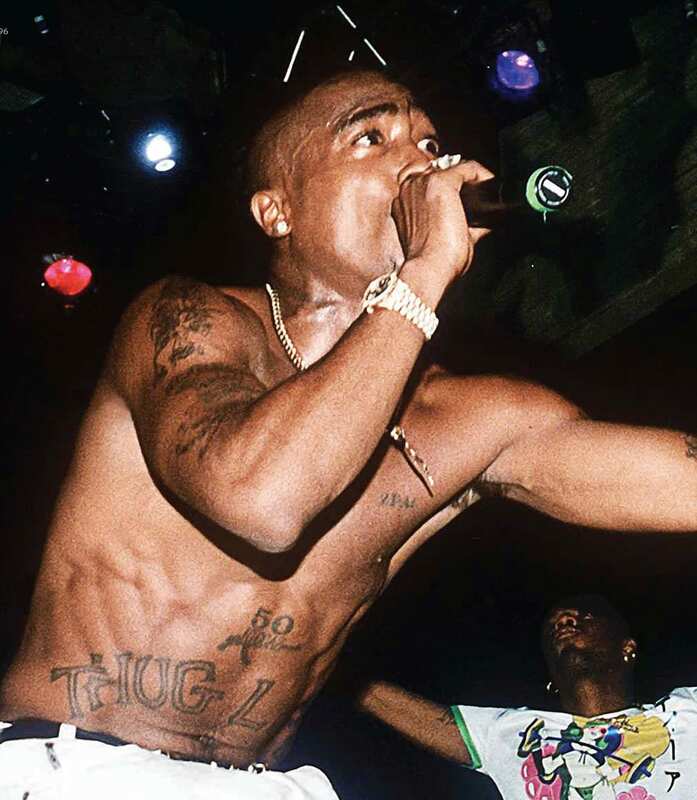 Tupac Shakur- Rapper known for being outspoken politically. Avid writer, in addition to spending endless hours writing and recording , he wrote poetry as well. Sun conjunct Moon in Cancer is the perfect combination for a strong household and family leader. The parental instincts are very strong with this combination. Family first. Very attached to family especially the mother. 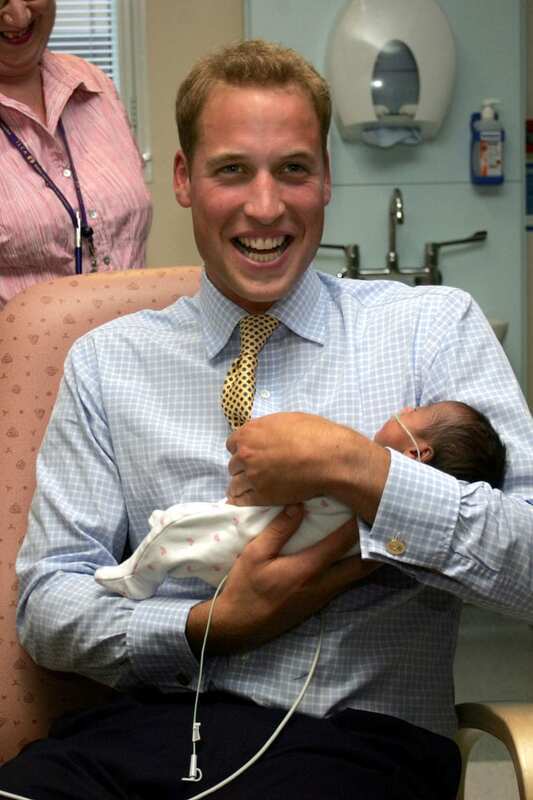 Prince William- Prince William Duke of Wales , grandson of Queen Elizabeth II. Family is extremely important for a royal family especially. So the prince is in the right family .He will “hold down the fort with this combination. Less likely to wander away from his family. Pictured above with his newborn son. Sun in Virgo conjunct Mercury in Virgo is the combination that makes for the ultimate perfectionist. Hawk like attention to detail andorganization ability. 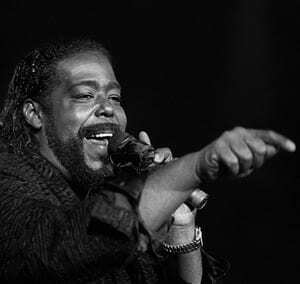 Barry White – Grammy award winning soul singer, writer, composer, and conductor. Wrote , arranged, and performed his own songs. A Virgo is a perfectionist at heart and knows if you want something done right, you have to do it yourself. 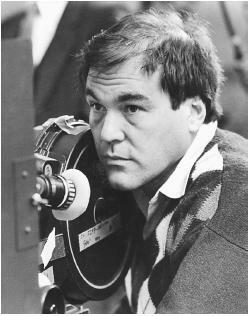 Oliver Stone- Award winning film-maker. Many of his films are on the longer side. A Virgo director wants to get as many details and nuances as possible. Known for his attention to detail. Had to pass over Leo because Leo is domicile as a sun sign so I skipped over that. But the first 5 other signs are there.